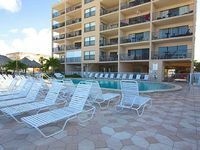 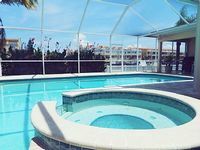 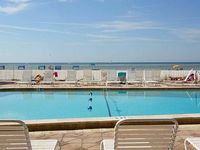 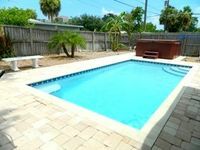 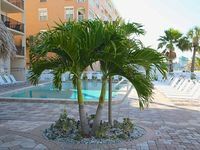 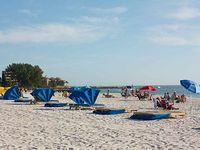 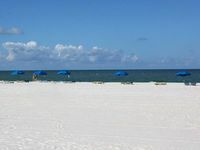 Florida Central Gulf Coast, FL Vacation Rentals. 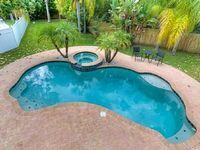 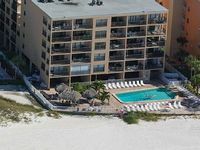 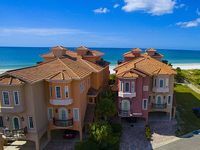 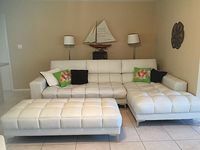 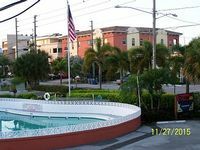 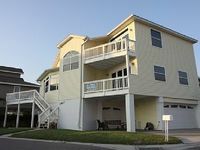 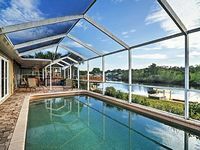 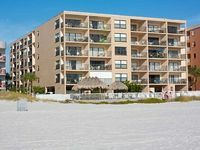 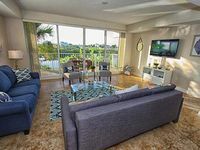 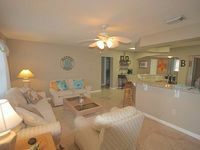 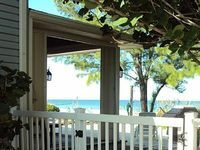 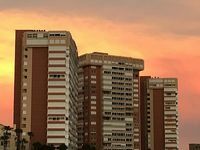 Book Beach Rentals, Lake Houses, Condos, Cabins, Villas, and Homes in Florida Central Gulf Coast, FL on RentalSaver.com! 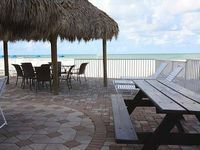 Awesome Location to get away and relax after the hustle and bustle of the day. 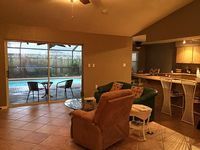 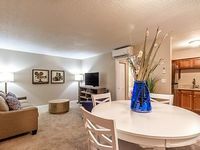 1 Bedroom, 1 Bathroom, Full Kitchen, Comfy Mattress, Sofa Bed, & Much Much More!